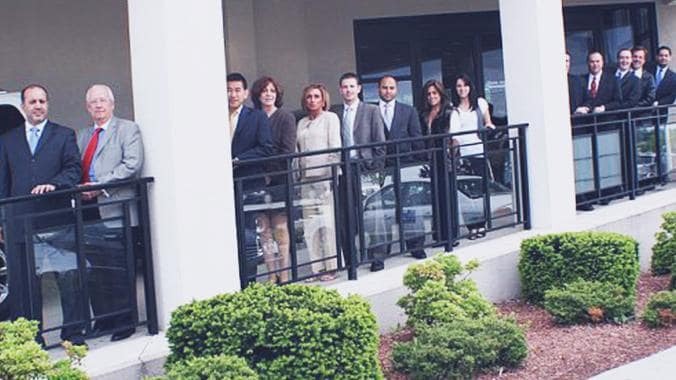 Are you looking for employment with an INFINITI dealership in the NJ area? Here at Ramsey INFINITI, we are always looking for “A” employees to be a part of our winning team. Are you motivated, qualified and dedicated? Do you strive for the highest standards of customer care? Then let Ramsey INFINITI review your resume, goals and experience. Come check out why our staff loves working here. Ramsey Auto Group has immediate openings for experienced, motivated, seasoned Professionals. Service Managers/AB Techs/Service Advisors/Parts Managers/Parts Counter Person. You can work in a modern state-of-the art shop with the latest computerized programs and a great working environment. Join a winning team!